Old Overholt rye has had a steady presence on the bottom shelf of your local liquor store for decades, its founder’s face glaring at you from the label of every bottle—but it wasn’t always that way. 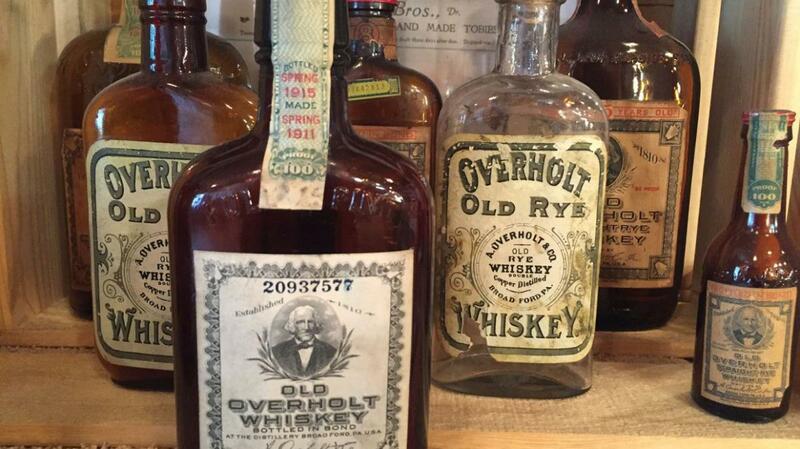 In fact, Old Overholt was, at one time, one of the most respected and highly regarded whiskeys in the United States, said to have once been the preferred tipple of notables like Ulysses S. Grant and John Henry “Doc” Holliday. It is the only American whiskey brand that retains undeniable ties to the “Old Monongahela” (muh-non-guh-HAY-luh) style of rye. So how did this once-lauded whiskey go from top of the heap to bottom-shelf bottle? It all started over 200 years ago.